2017 32,909 +2.50 n.d. n.d. n.d. Cumulative sales to December 31, 2018: 701,854units (including 49,064 units in CIS states). Network: 133 dealers in Russian Federation, 5 dealers and 2 distributors in CIS. Current lowest retail price of this model, for L version, is 574,000 rubbles (approximately US$ 8,654 at the official rate of the Central Bank of the Russian Federation on January 18, 2019). 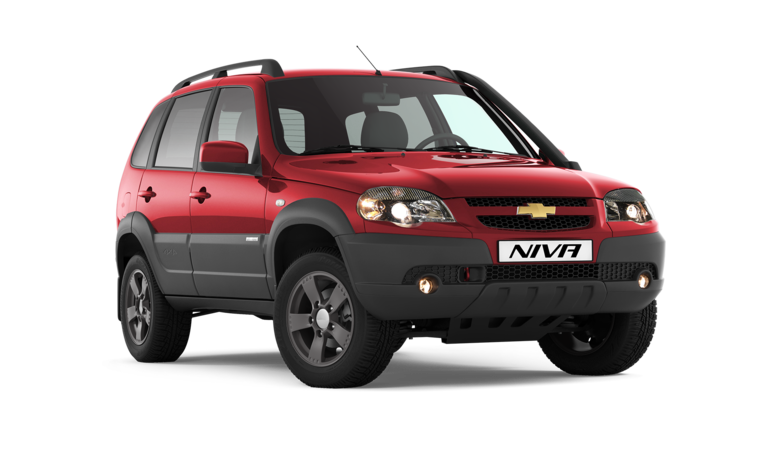 From January 22, all versions of the newly produced Chevrolet NIVA vehicles will be equipped in with ABS, driver airbag and emergency call system ERA-GLONASS at no extra charge.